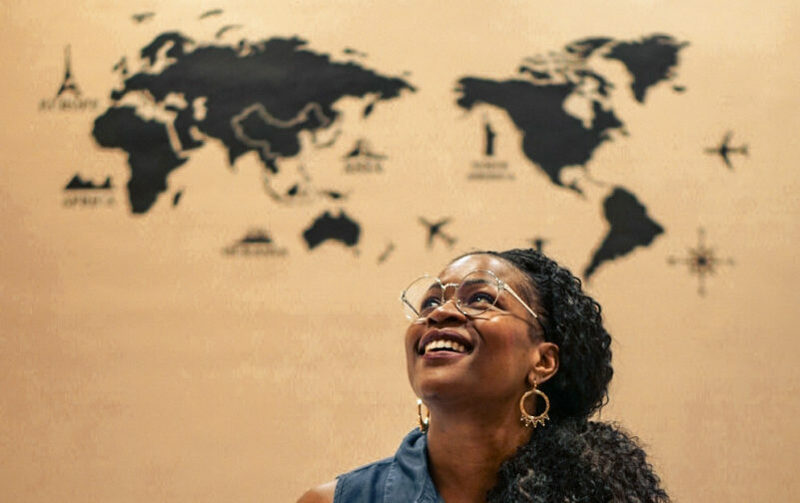 If you’re someone who’s been dreaming of starting a new life living abroad, this post is for you! And if you’re someone who’s looking for a new challenge, adventure, or direction in life, I couldn’t recommend this career switch enough. Teaching English as a foreign language is not only an opportunity to drastically change your life, but you’ll be enhancing and enriching the lives of other people as well. I reminisce back on the days when I used to flawlessly butcher the Spanish language, while teaching kids how to not butcher mine. But that was just the start to a world of adventure, new experiences, and unforgettable memories that I was newly walking into. And while the job aspect is enriching, the new life of adventure is the underlying motive. Imagine living abroad where you’re able to country-hop on weekends, meet new people of different cultures, and get an opportunity to live a more fulfilling life. 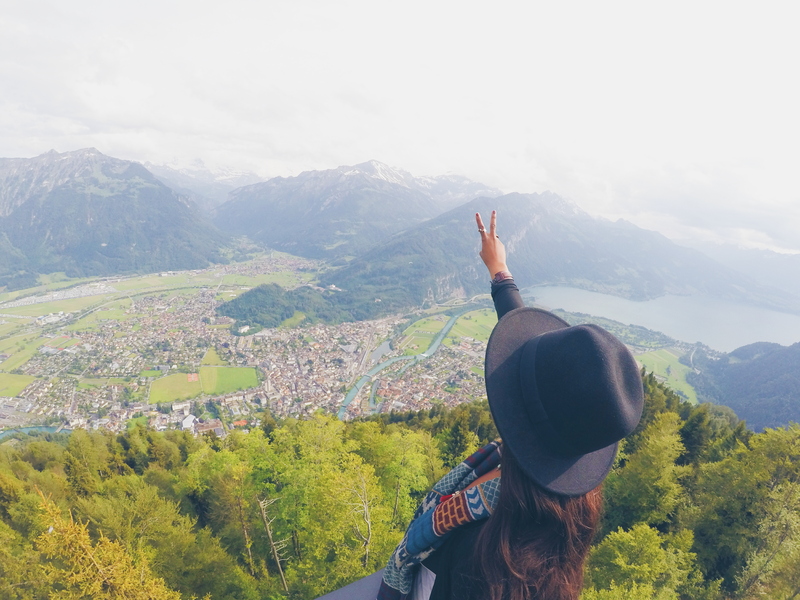 WHAT IS A TEFL CERTIFICATION AND HOW CAN IT GET ME ABROAD? A TEFL Certification stands for Teaching English as a Foreign Language and qualifies you to be employed around the world as a certified foreign language teacher. 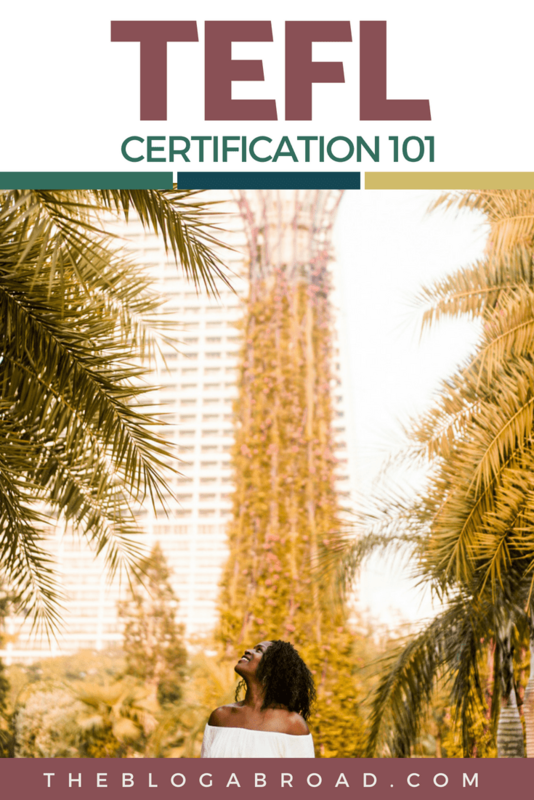 The certification teaches you different language teaching methodologies, grammar modules, intercultural training, and gives you required practicum hours to get you as comfortable and as ready as possible. 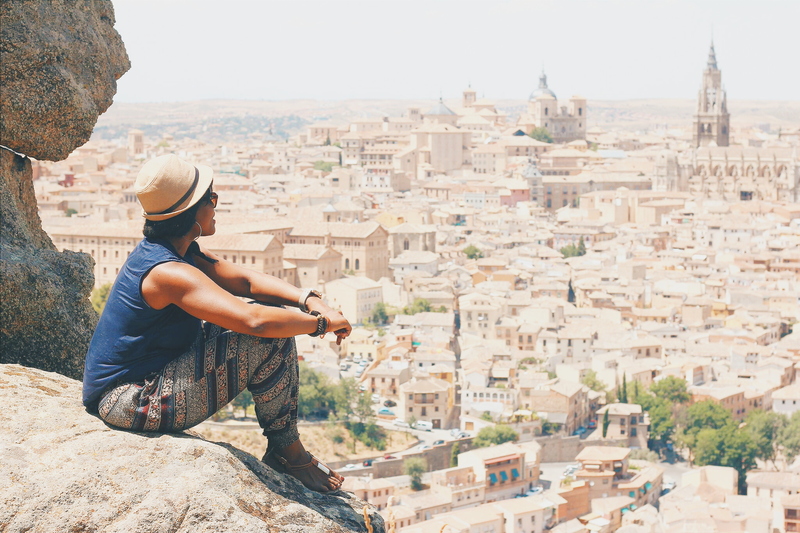 Oftentimes the idea of living or working abroad is too scary or overwhelming of a possibility, but teaching English is like a world of its own, and you’ll have all the support, guidance, and practice to ensure you’re ready for this career switch before you dive right in. Truth be told, if I wasn’t a full-time blogger, I would without a doubt be teaching English as a foreign language, because I thrive in new environments, and I’m at my best when I’m constantly being challenged or learning something new every day. This experience will shine on your resume and you’ll without a doubt surprise yourself at just how far you can push the boundaries of your comfort zone. WHAT CAN CIEE OFFER ME? CIEE’s TEFL course provides a ton of great support! They don’t just offer a certification but live tutors who give personalized feedback, weekly live meetings, and small class sizes so you can ensure one-on-one time. Not to mention, CIEE TEFL has the opportunities to complete your practicum training abroad in several countries, has an extensive alumni network and access to expert Teach Abroad staff to help you land a job teaching English overseas in your ideal location. The travel bug bit me in college when I studied abroad in the UK, and it’s a virus I never wanted to go away. Since living abroad, I’ve been able to visit over 65 countries on 6 continents, and that number isn’t slowing down any time soon. I want so many others, especially from the U.S., to get the opportunity to see the world like I am. Not to mention, CIEE TEFL has the opportunities to complete your practicum training abroad in several countries, has an extensive alumni network and access to expert Teach Abroad staff to help you land a job teaching English overseas in your ideal location! Alternatively, you could even use your TEFL Certification to teach English online, as you can maintain your full-time job, your current living situation, and work from the comforts of your own home. There are millions of people every day who are using the internet to learn English and the pay can be anywhere from $14 USD to $22 USD per hour, depending on your experience, which of course increases as you grow. I hope this blog post helped open your eyes to some exciting possibilities out there, and I’ve always said that no one is meant to do the same thing every day for 60 years, call it a life, and die. If you’re the kind of person who is needing a change in motivation and direction, join the millions of others who are getting TEFL certified to open up a world of possibilities around them. If you’re serious about jump-starting this new career that will put you at the forefront of a new life, career, and opportunity, then don’t hesitate, and learn more today! Disclaimer: This post was written in partnership with CIEE TEFL, but as always, all words, opinions, and photos (unless otherwise credited from Instagram) are my own. Previous post: Trover: The Best Photo & Tip-Sharing App For Travelers! Next post: Group Trips with Glo | Suggestions + Start of Portugal!